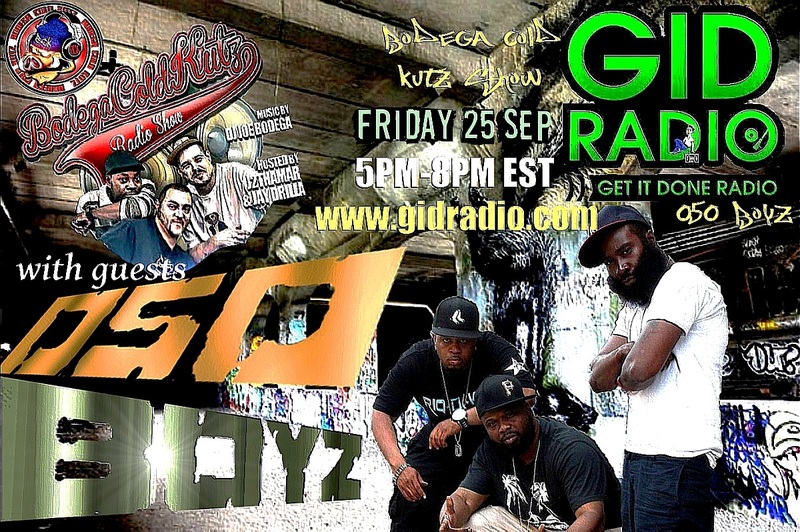 Rescheduled from a couple of weeks ago when the station had to come offline temporarily, New Jersey’s Riq da Kid, Tru Trilla and Prince Ak – aka 050 Boyz – will be dropping into Brooklyn’s GID Radio studios this Friday September 25th to appear as guests on the Bodega Cold Kutz show. In another slight change, the group were then due to appear on DJ Premier’s LFHQ show on Sirius XM later the same evening, however as Premo has a last minute committment elsewhere, it has been delayed for just one week until Friday October 2nd. 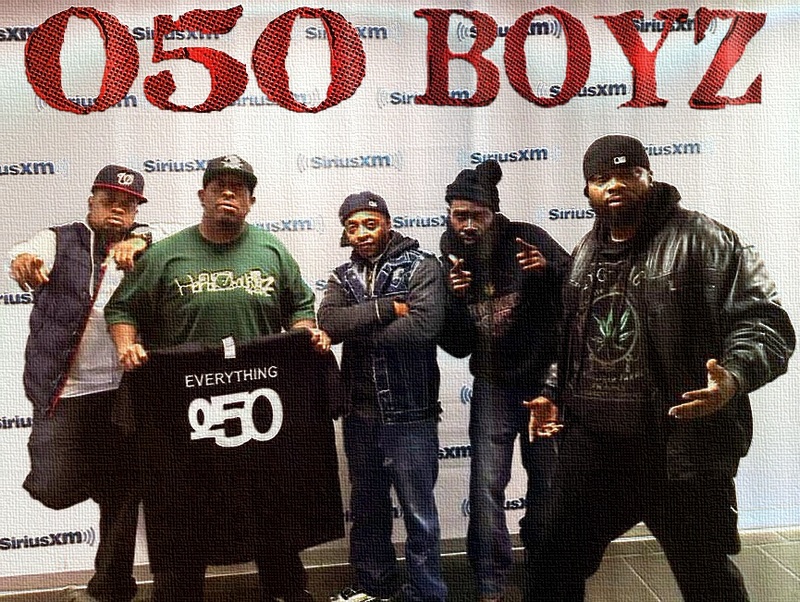 The Brick City / Illtown trio are still cinducting interviews with written media on the back of the release of their album “Everything 050” last month. 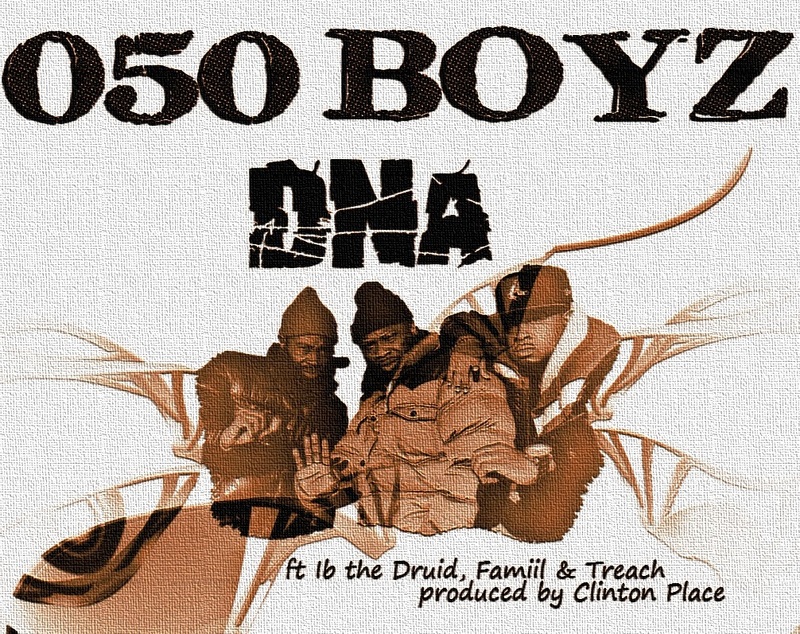 Produced by Clinton Place, the featured artists include Treach (Naughty by Nature), Lakim Shabazz, Double O, DoItAll (Lords of the Underground), Famiil (Rottin Razkals) and many other upcoming artists from the Garden State scene. 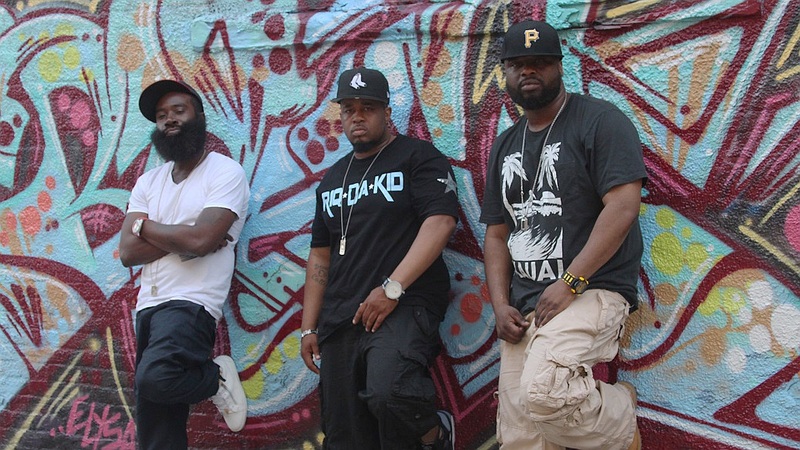 They also spoke with London’s Rough Online Magazine recently where they discussed a variety of issues including first of all the new album, then the changes in the hip hop industry they’ve witnessed over the years since they started out in the mid 90’s. 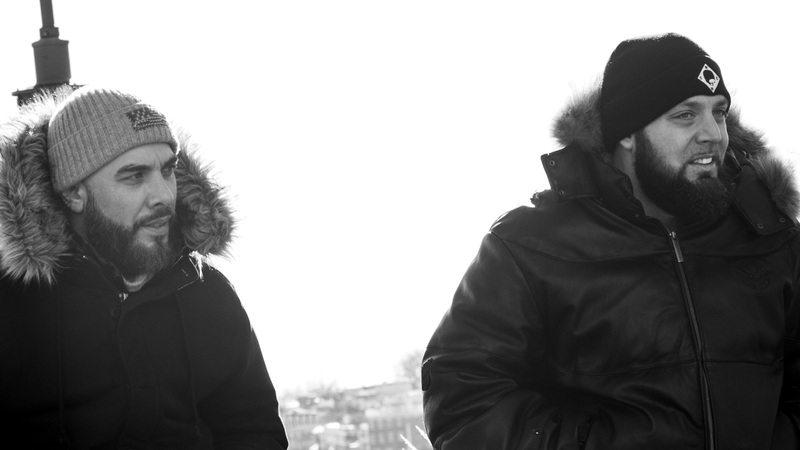 At the time of the album’s release, the pair were guests on Beatminerz Radio where M.I. 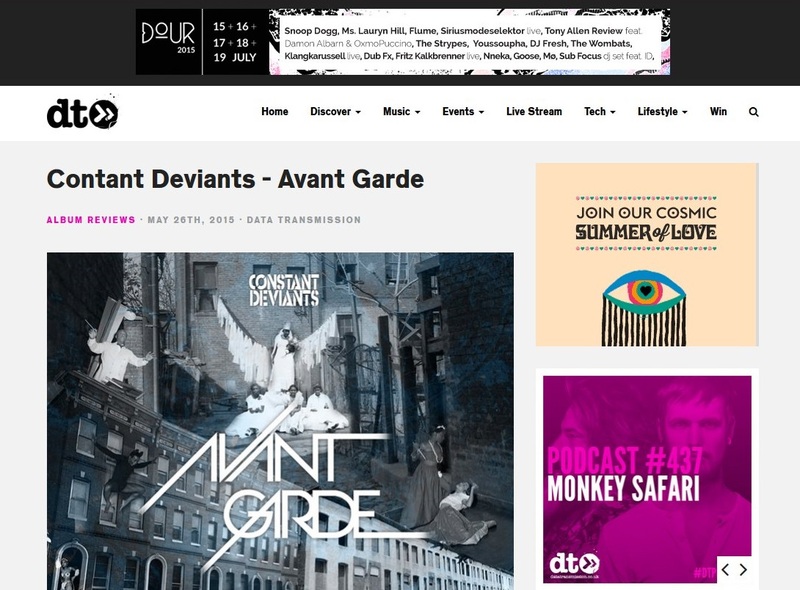 hooked up with an old acquaintance in DJ Evil Dee. 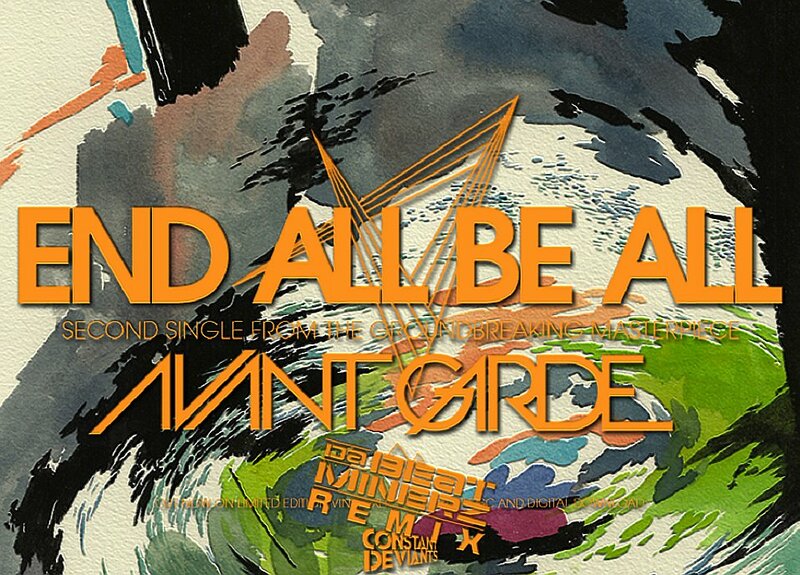 The net result being this brand new remix by Da Beatminerz released today of their earlier single “End All Be All”. 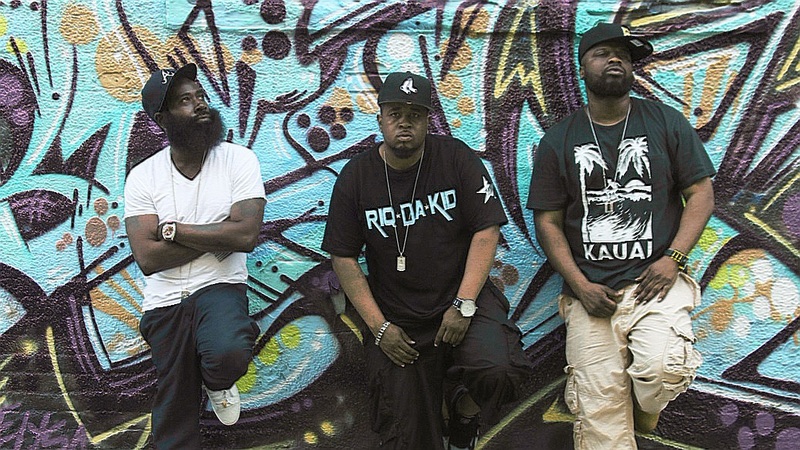 The Garden State is represented heavily throughout with features from many of the finest lyricists in the area joining the trio of Tru Trilla, Riq da Kid and Prince AK on a powerful and energetic production courtesy of Clinton Place. 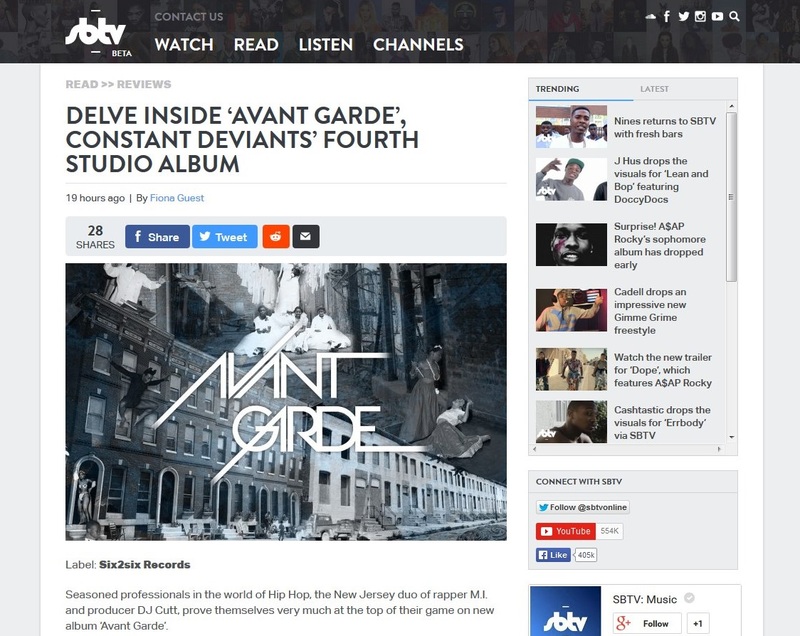 The group are busy conducting interviews with international press and preparing the launch of further singles, buzz tracks, freestyle videos and official videos. 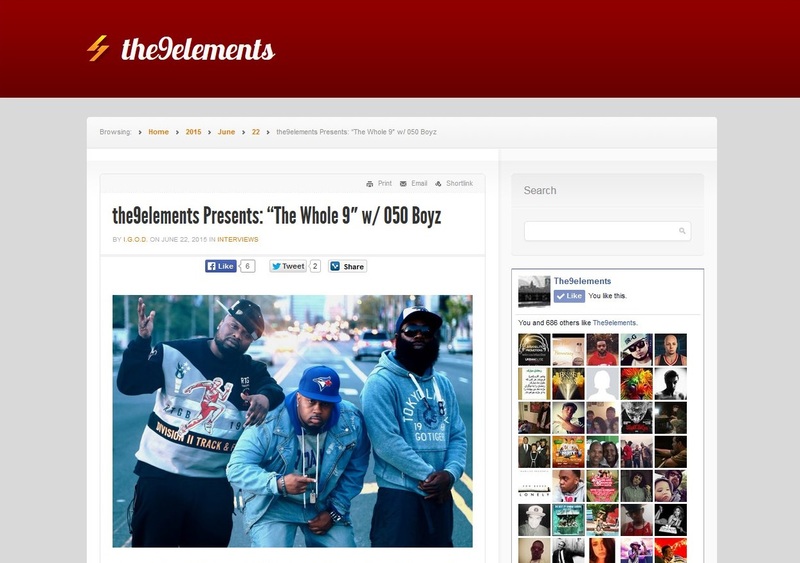 The group with strong roots in Newark and East Orange also spoke about some of their earliest influences from the local scene, their long association with Treach from Naughty by Nature and Lords of the Underground frontman DoItAll, and what’s going on right now in the Garden State’s hip hop scene. Look out for many more audio and video releases coming in the weeks ahead together with extensive international medis coverage on the release over the summer.